Ethereum (ETH) has jumped over 10% after a SEC representative said that they do not view ETH as a security. This is the news the Ethereum community had been anticipating. Bitcoin has also spiked on the back of this news. 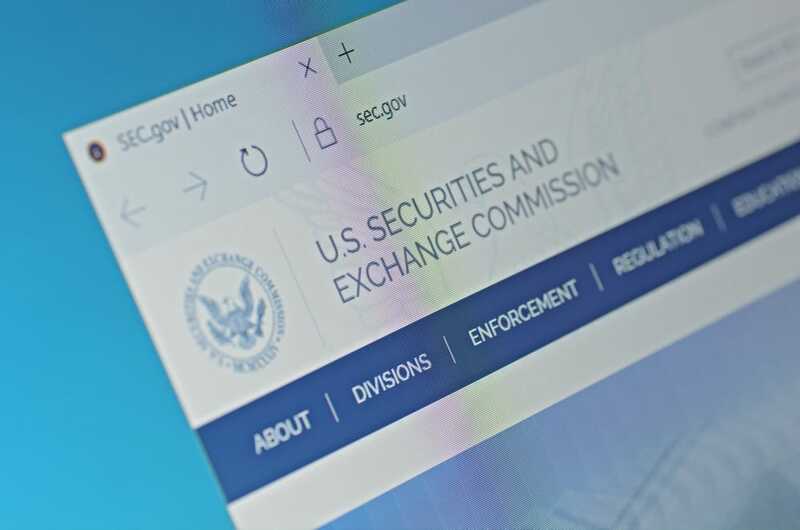 The crypto community has long held concerns that the SEC would designate ether as a security which would have seen exchanges facilitating ether trading having to register with the SEC, and the token itself being subjected to securities rules and regulations. Despite the SEC Chairman stating last week that Bitcoin was akin to a currency and therefore not a security, concern was mounting in the market given the pervasive utilization of ether within the crypto community. “I believe in these cases the answer is a qualified ‘yes.’ ” – confirming that it is possible to morph from a security to another asset type. This is a very significant statement from the SEC and is certainly not the end of the debate. There is likely much more to come with the scrutiny being applied to ICOs and the crypto world. Ethereum is one of the top 5 cryptocurrencies by market cap. Glenn is an avid blockchain and crypto geek, and cloud product guy with a particular interest in data archiving, compliance and eDiscovery. He is also a freelance writer and consultant, and is passionate about technology that challenges the status quo. His expert commentary and previous work has been featured in various online publications including scmagazineuk.com, cbronline.com, eweek.com, theregister.co.uk and more.